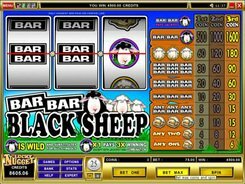 Bar Bar Black Sheep is a straightforward fun-packed classic-style slot with three reels and one win line. The symbols that form winning combinations are a black sheep, a white sheep, bars and a wool sack. 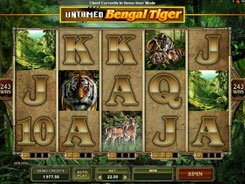 There are 8 winning combinations paid out from left to right on reels one to three in consecutive order. 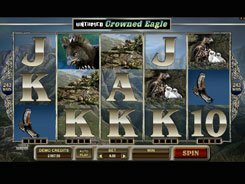 Coin denominations are adjusted from $0.2 to $5, and you can put at stake one up to three coins per line, per spin. The black sheep is a wild symbol that substitutes for other images and triples a cash prize for any combination it completes. 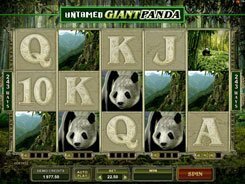 The maximum jackpot payout of 1600 coins is awarded if you have wagered not less than three coins of any value on the payline. 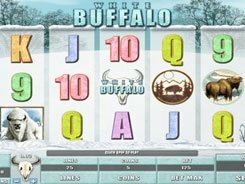 To grab the jackpot, two Single Bar symbols should appear on reels 1 and 2, accompanied by the Black Sheep symbol on reel 3. 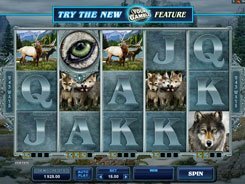 Other combinations are less profitable, yet they can earn you good money in total, as they frequently occur on the reels.